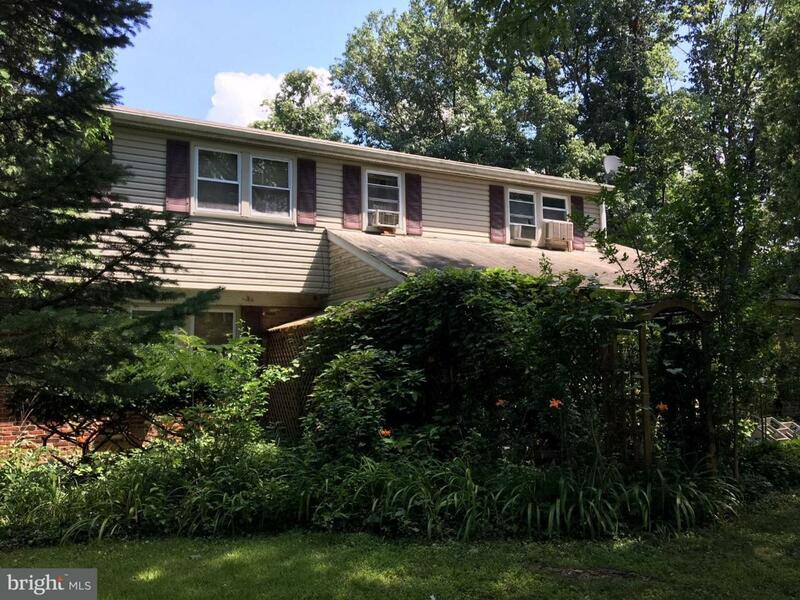 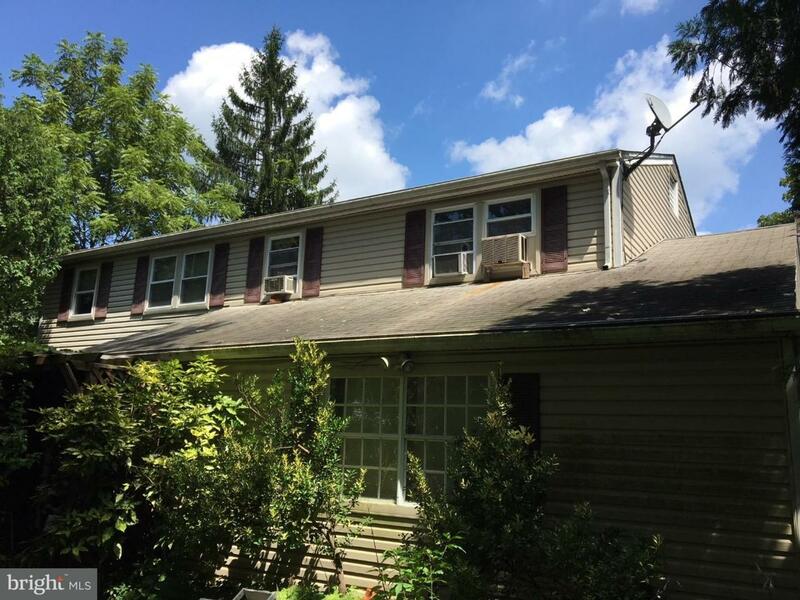 Attention Investors, Handymen and Women or Those Looking to Produce Some Sweat Equity... Large Four Bedroom Colonial in Much Desired Palomino Farms Community of Warrington and located within the Central Bucks School District. 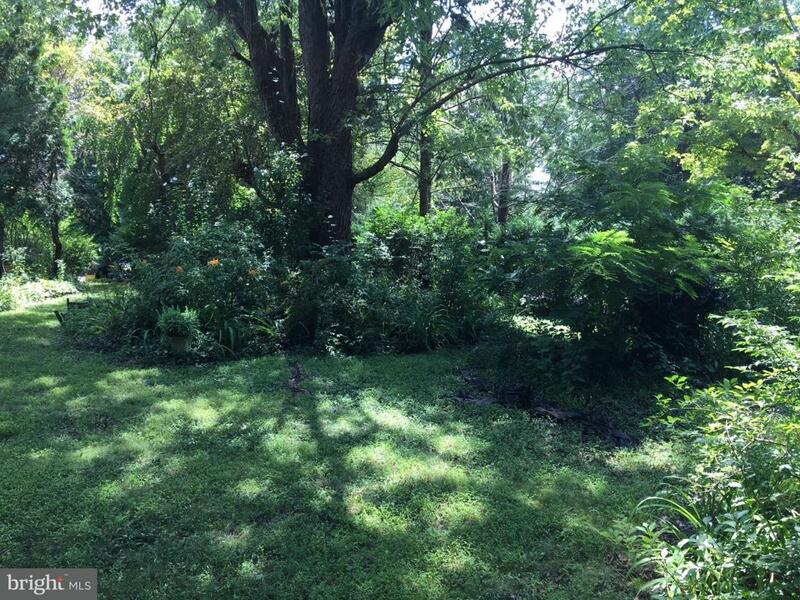 Large Wooded and Private Lot with Plenty of Space and Backing to Basin and School. 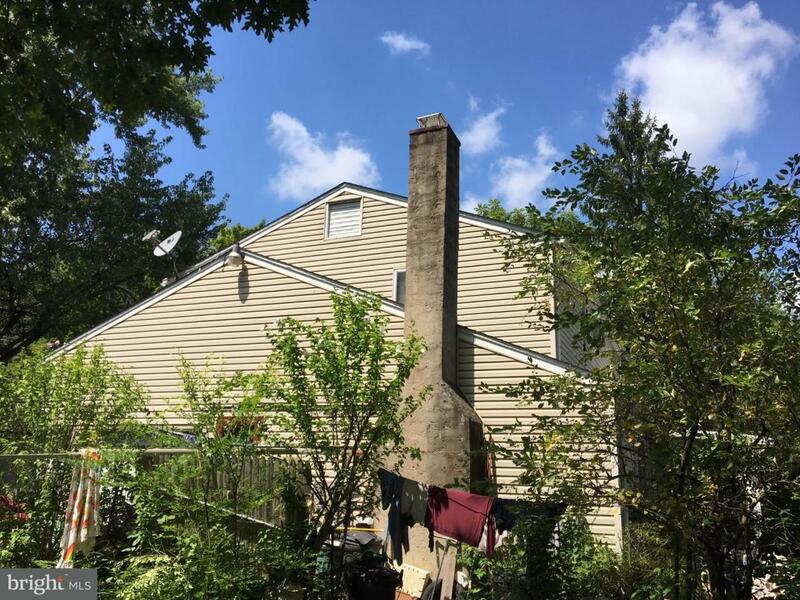 This will be a Short Sale.